We provide low price & high quality and best service. 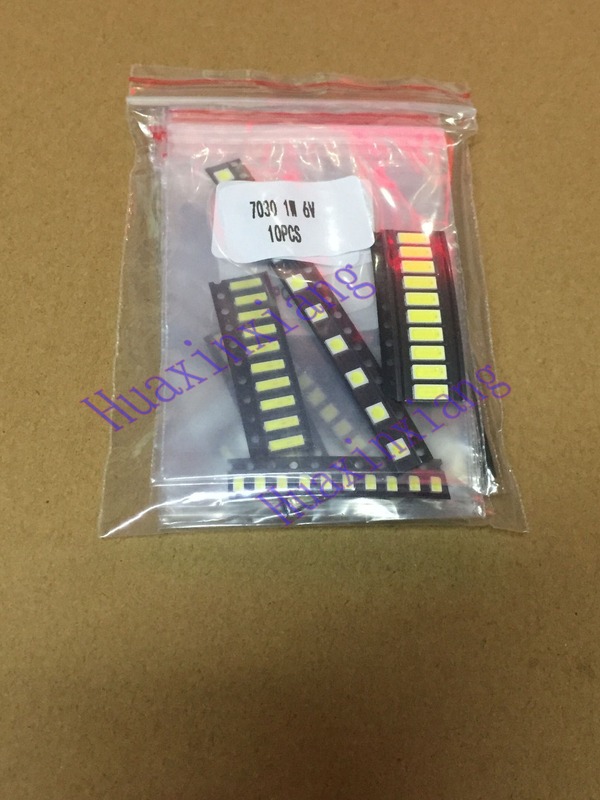 We sell Electronic Components including Capacitors, Resistors, LEDs, Transistors, Diodes, Relays, Rubber Feet, Voltage Regulators, IC\'s, Bridge Rectifiers, Op Amps, Potentiometers, Ferrites, Inductors, Fans, Teflon Tubing, and other hard to find parts. Please note that we are Wholesale products. If you need products in large quantities, Please contact us, to negotiate! Cooperation Happy!! 1.We appreciate your business and offer an instant 7 days return policy. (7 days after receive the items). 2.The returned item has to be in its original condition. 3.We are able to refund your money without shipping cost. 1.Before buying, Please make sure your aliexpress address is correct. Or not, please correct it before payment. 2.If you have not received your shipment within 30 days from payment,please contact us.We will track the shipment and get back to you as soon as possible with a reply.Our goal is customer satisfaction! 1. Please feel free to contact me if you have any questions! 9:00 a.m. to 6:00 p.m.of Monday to Friday. 9:00 a.m. to 1:00 p.m.of Saturday. We sincerely hope that you can leave us a positive comment and four 5-star Detailed Seller Ratings, which are of vital importance to the growth of our company, your good feedback is the best support for us, If you have any problem with the products, please contact us in time and let’s deal with it friendly, casual negative and neutral feedback is not accepted!